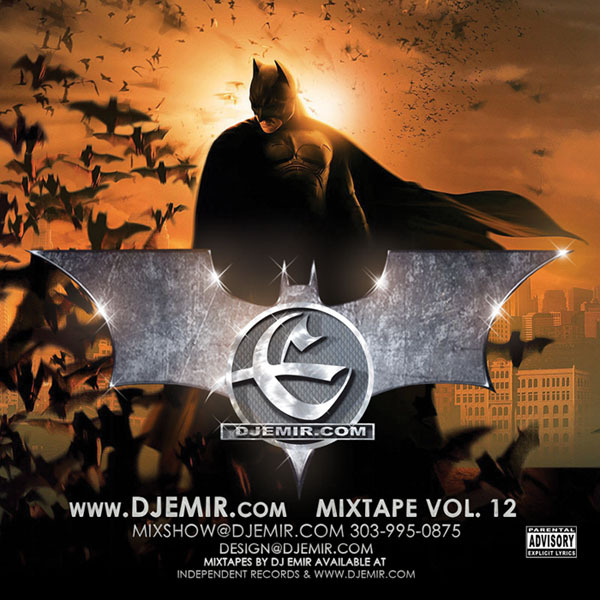 Make sure you pick up the hot new Batman Mixtape by DJ Emir. Journey with the Dark Knight of the mixtape world as he makes the transformation from Billionare Bruce Wayne to the terror of the criminal world… Batman, the Dark Knight. Over 48 tracks of the hottest Hip Hop, Reggae, Dance Hits and block rocking remixes mixed by world class nightclub and mixtape DJ, DJ Emir, the Dark Knight of the mixtape world.